This is the time of year that planning committees are busy preparing for outdoor events, such as Spring festivals, Summer or Fall Solstices, Harvest Festivals, Music Festivals, outdoor summer camps, parties, weddings and more. Setting up vendors, caterers, tent and table rentals, porta potties and hand sanitizing stations are a few of the items first on the list for many event planners. That’s why we thought it might be helpful to share a few tips with you when it comes time to rent your porta potties. 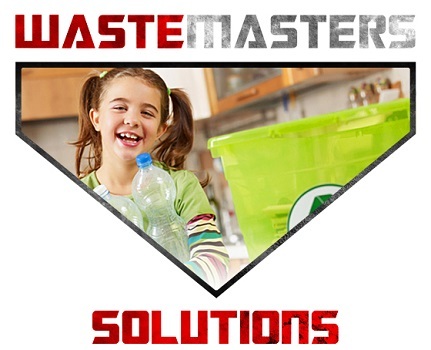 After all, Waste Master Solutions provides porta potty rentals for many of Delaware events, such as the annual St. Anthony’s Italian festival and the Firefly Music festival. Location: Try placing your portable restroom in a high and dry area close to where beverages are served. Alcohol: Trust me, when alcohol is being served, they will get more use! Sanitation: Often a hand wash stations is advisable and sometimes required to keep your site up to code. Night Events: If your event will go until dusk or later, consider adding a light for safety and security purposes. Visibility: Place your restrooms in a highly visible area or have clear signs, so guests can find them. Cleanliness: If your event lasts for more than a day, consider having restrooms serviced daily so they are clean each new day. Handicap Access: It is advisable to have a handicap restroom for those with special needs or children. 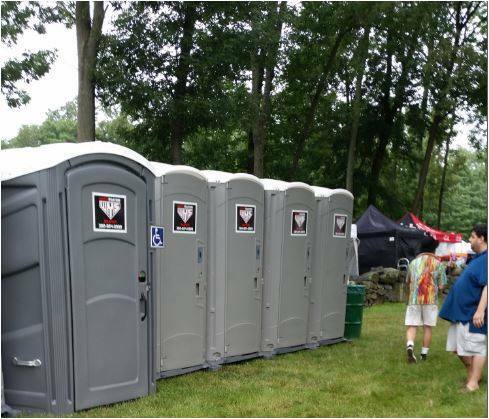 Portable restrooms are often overlooked when it comes time to planning that outdoor event. Yes, it’s not a glamorous as getting a D.J or photographer, but hey, we all have to go! If you need help figuring out how many porta potties you’ll need for your event, check out our ‘How Many Porta Potties Do I Need?‘ article. 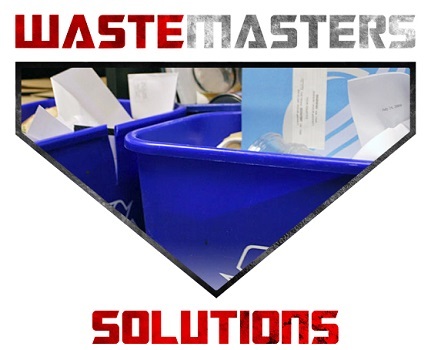 Waste Masters Solutions is a reliable provider of top-of-the-line sanitation solutions, delivering porta-potties in pristine condition for events all around the Tri-State area, serving Delaware, Maryland, Pennsylvania and New Jersey. These events are usually held in areas where modern day conveniences, such a flush toilets and sinks are at a minimal, if available at all. Often these activities take place in a rural setting far from sewer lines, which could spell disaster if certain preparations are not made. 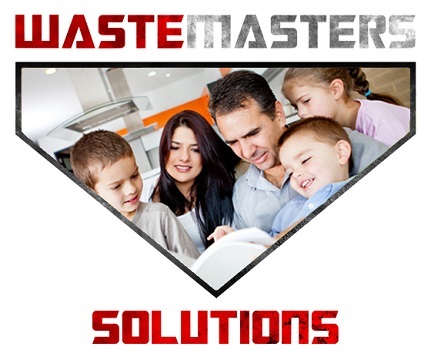 Septic systems are extremely limited when it comes to handling large amounts of waste. For these occasions the undervalued porta potty can make a big difference in the success of an event. Many of these events last for hours and involve a consistent consumption of food and beverages, which requires a consistent need for bathroom facilities. When you have large groups of people located a distance away from the usual indoor amenities, determining the correct ratio of portable restrooms is prudent. The number of porta potties needed for an event hinges on the variety of factors, such as the number of attendees, event duration, whether alcohol is served and the female/male ratio. If alcohol is served, believe it or not, people will urinate 30 to 40 percent more. Adding 10% more porta potties should be sufficient. Check out this chart to determine the number of porta potties needed for your event. 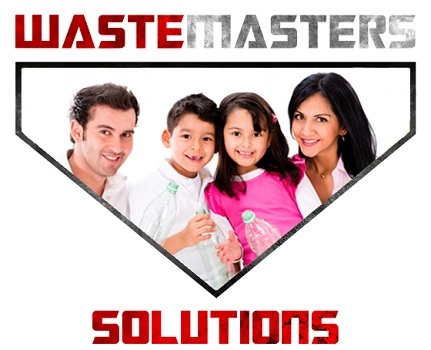 Don’t forget to order some hand sanitizing stations for larger events. When shopping around for port-a-potty rentals, keep in mind that some of the lower quotes might not actually be the cheapest, as they may charge extra for items such as collection, delivery and toilet paper. Be sure to clarify ALL costs involved before making a decision. Another consideration when renting porta potties is the location. While you want them close to the event, you don’t want them too close. Take time to map out and ascertain the best location and the amount of space you’ll need so there is no surprises at setup time.